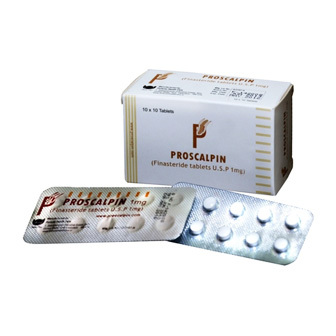 Fortune Health Care Ltd. manufactures Proscalpin medicine. This generic medicine treats androgenic alopecia. This famous medicine is the leading drug in treating male pattern baldness. 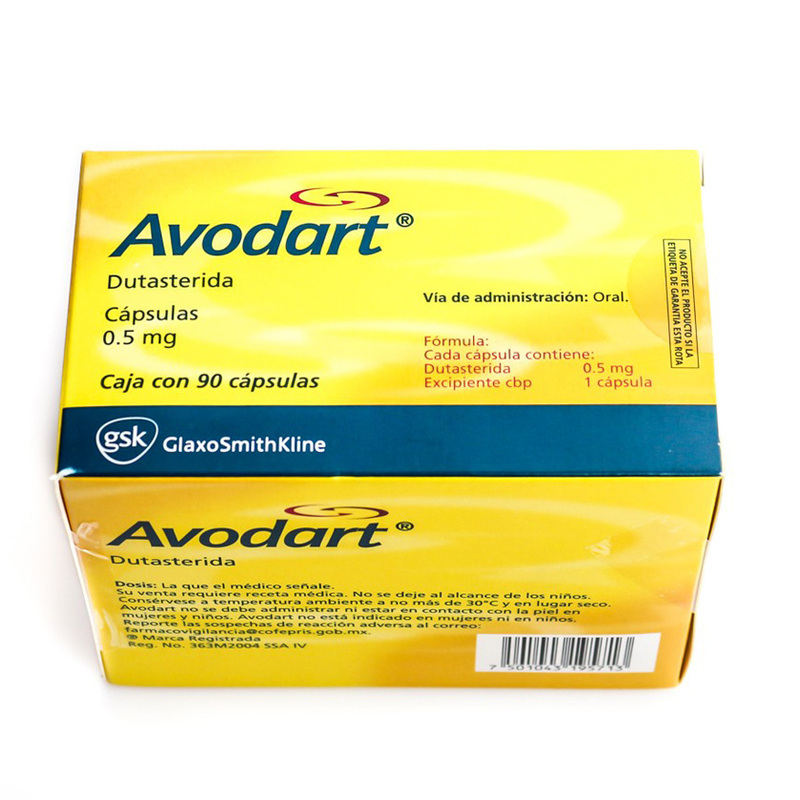 Medication is available in blister pack of 10 conventional tablets. Finasteride is the main active ingredient in the medicine. The medicine works by blocking the conversion of testosterone into dihydrotestosterone that has been found to be responsible for male pattern baldness as it is very aggressive to hair follicles, causing deterioration and death of it. 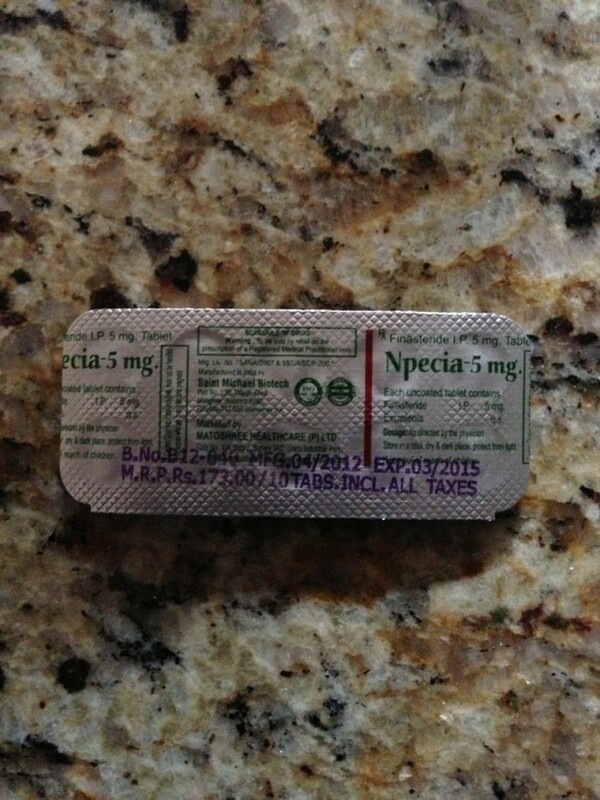 The conventional tablets are to be taken once in a day, with or without food. It is best to consume the pill same time every day. The medicine on average takes approx. 6 months on average to achieve noticeable and satisfying results for treating MPB. Some common and less serious side effects like headaches, runny nose, skin rash, dizziness, weakness, changes to sexual desire and performance occurs.